Whether you are looking for a position at a U.S. summer camp, or already have a contract, InterExchange is here to help! Create an application for free. Provide InterExchange with basic information about the skills you’ll bring to camp this summer. Upload the required documents, and submit your application. Once accepted, camps will be able to view your application, references and documents. If they think you’ll be a good fit for their camp, they’ll contact you for an interview. If it’s a good match, the director will extend a job offer to you through our online system. If not, your application will become available to be viewed by other camps! After you receive a job offer, we’ll keep the process simple for you. InterExchange will help you with J-1 Visa sponsorship, travel arrangements, orientation, insurance, and other logistics. Before you know it, you’ll be at camp! Need a job? 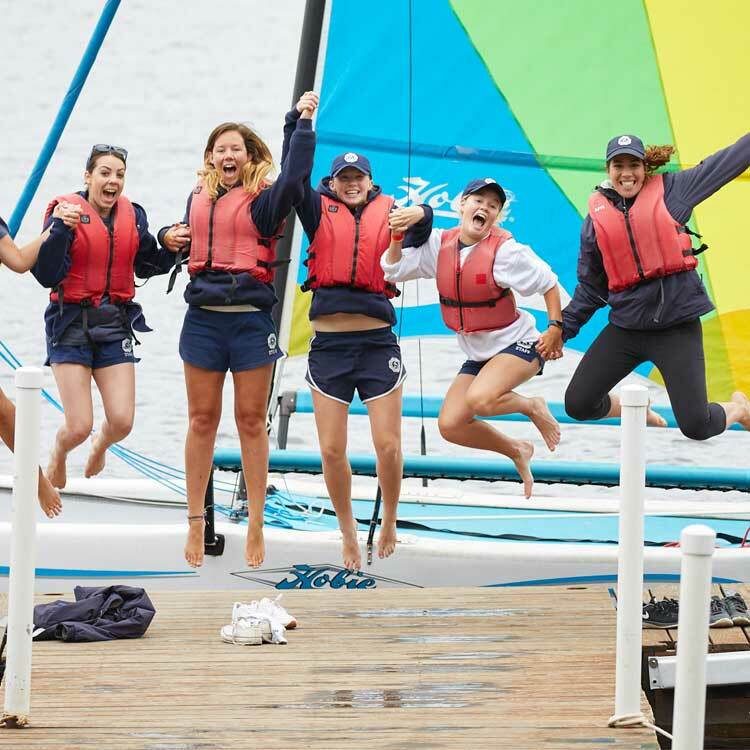 Take a look at our Camp Placement Program. If you already have a job offer for the summer, check out our Self Placement Program. Returning to camp? You’ll need to apply through our Returning Placement Program. 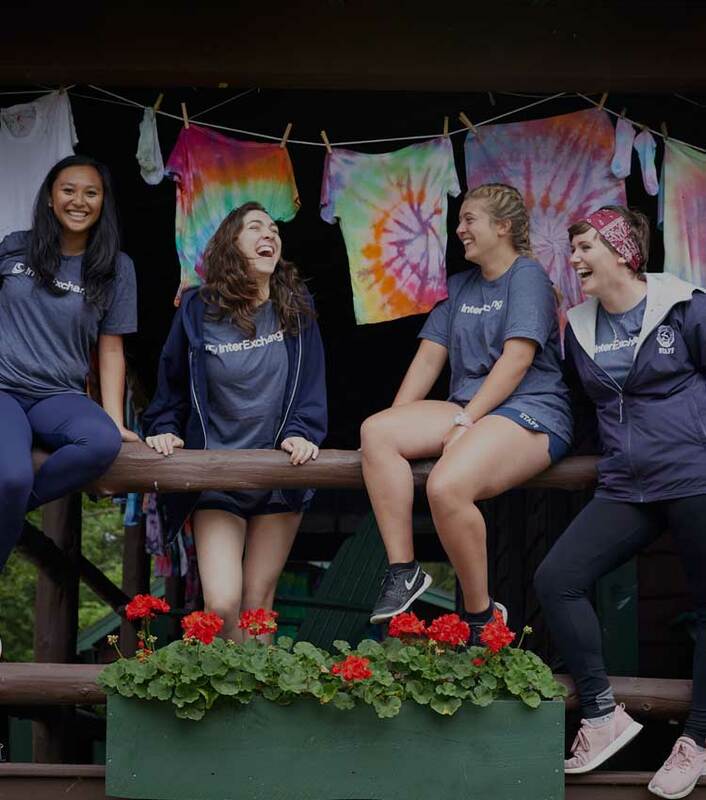 Check out Courtney’s camp experience at Camp Towanda, Matt’s Best Summer Ever at Kushner’s Sports Academy or learn about some of the Incredible Camps in North Carolina to get a glimpse into camp life.